Our private GP consultations privilege time and communication: through our thirty-minute minimum appointment durations, we are able to discuss every aspect of your care with you and arrive at an in-the-round understanding of your health. As part of a Well Man Check or in a range of other circumstances, your doctor may suggest you undergo an ECG as part of further investigation into your symptoms. 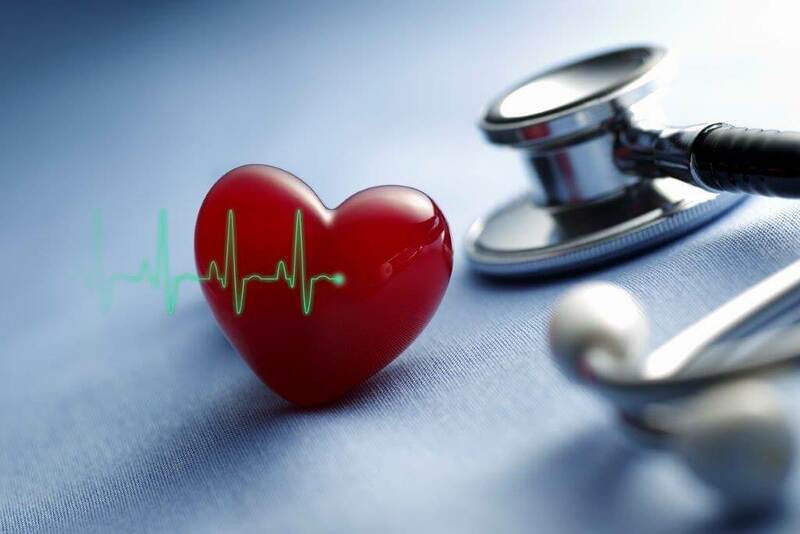 We are able to refer our patients to ECGs quickly and easily, ensuring they receive the tests and diagnostics they need in order to pin-point the precise care most suitable to their circumstances. This sort of rapid referral can really help reduce anxiety and improve peace of mind – and even health outcomes.